I ordered one of their top of the line treadmills, around $2,500. 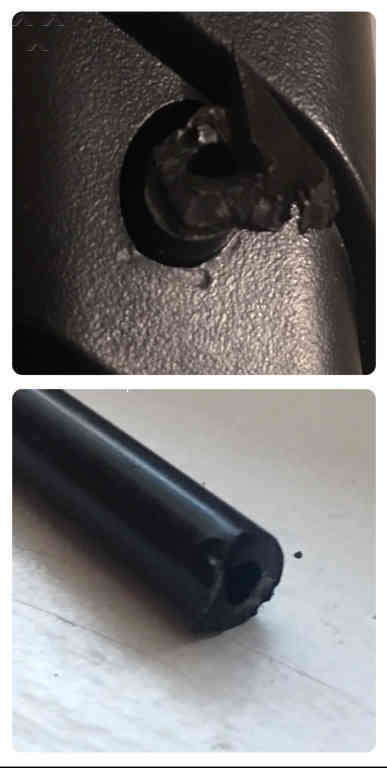 The treadmill arrived with a broken part, the company was a hassle to get in touch with someone that could help me. I finally spoke with Alyssa Thompson, a supervisor with the Pro-Form company. She sent out the part and as a courtesy sent a person to put it together. 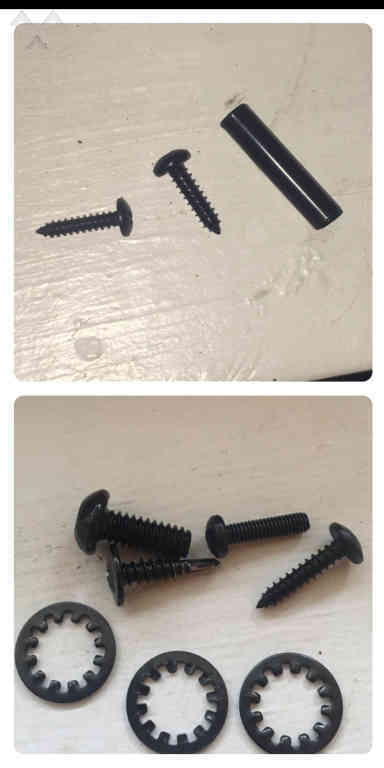 The technician said it came with the wrong screws, luckily he had the right ones & then after taking apart & putting back together the machine apologized because it still didn't fit properly. Currently trying to return the treadmill and getting nowhere. My advice is to stay far far away from this company and Pro-Form treadmills. The machine came broken, a brand new $2500 machine! This treadmill is better than a fat *** Why? It doesn't eat all your food and warp your mattress. jeff hendrickson approves this message. The second time in a year that this ProForm 5000 has failed. Already replaced mother board and controller. If you call for service plan on being on hold for up to an hour and they won’t do anything unless you are at the machine to troubleshoot. How do you troubleshoot a treadmill that has failed...again?! DO NOT BUY! 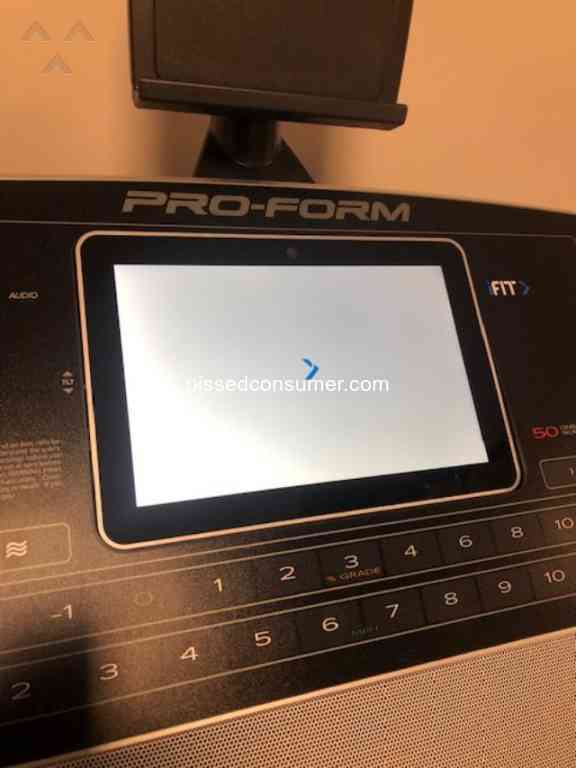 ProForm - Treadmill damaged by their installer and I can't get them to pick it up. bought pro form treadmill through sears. paid for set up, but the treadmill would not turn on until you register it, on-line/apply for the ifit membership. that requires a credit card. then all you can do is watch a video on your own ipad. so blue tooth is limited to this *** membership. worse, when you try to reach pro form, you never can. I have this thing set to be returned. Sad because I think the equipment is OK, but if there is a failure, I know this company will not be there! DO NOT BUY PROFORM. THEY WILL NOT HONOR WARRANTY AND HAVE A TERRIBLE CUSTOMER SERVICE. YOU HAVE NOW BEEN WARNED! 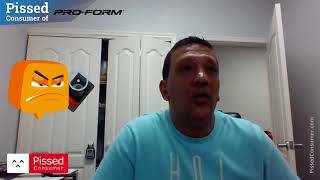 Do you have something to say about ProForm? What happened? What can we help you with?